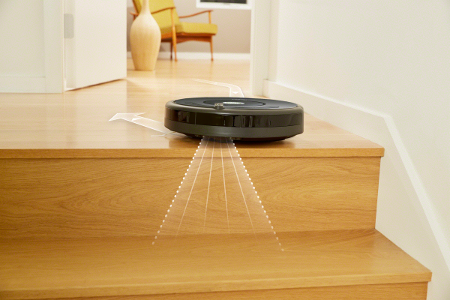 This is the standard-setting Roomba for a thorough clean, every day. 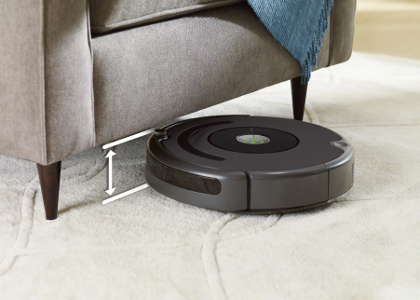 Roomba 637 features a patented 3-stage cleaning process with counter-rotating brushes and a powerful vacuum to remove dirt, dust, hair and other debris from your hard floors and carpets. 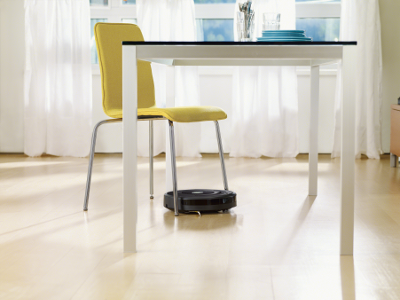 Seamless navigation: iAdapt™ Responsive Navigation uses a full suite of sensors enable Roomba to work its way in and around the nooks and crannies of your room.